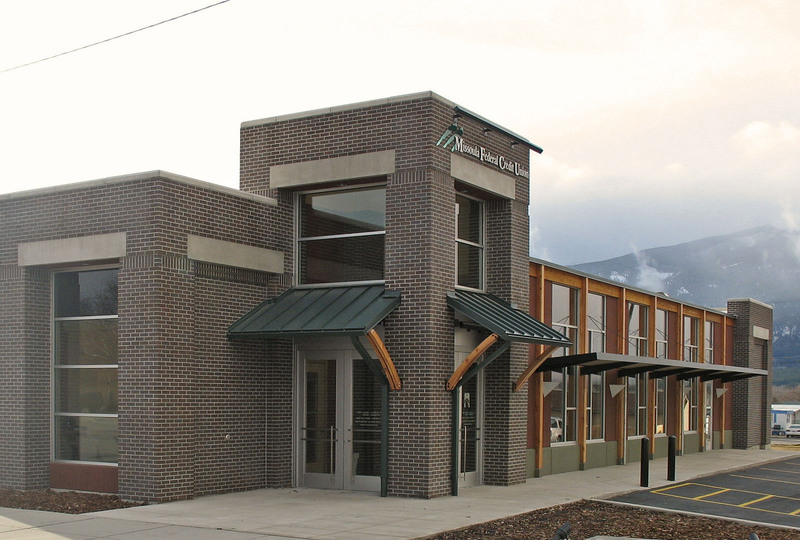 Identifying a need to serve their large customer base in the Bitterrroot Valley, the Missoula Federal Credit Union wanted to build a new branch in Stevensville. 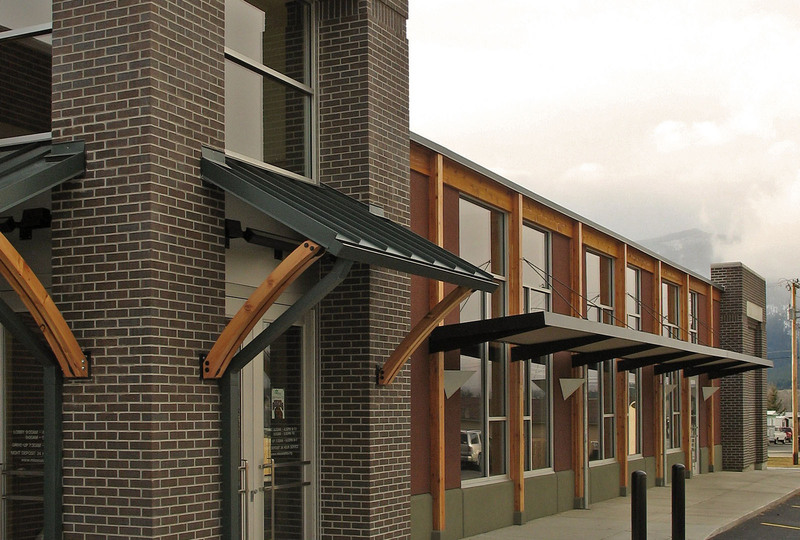 MWW helped with site selection and then designed a building that provides continuity to the street frontage and anchors the north end of this small downtown. 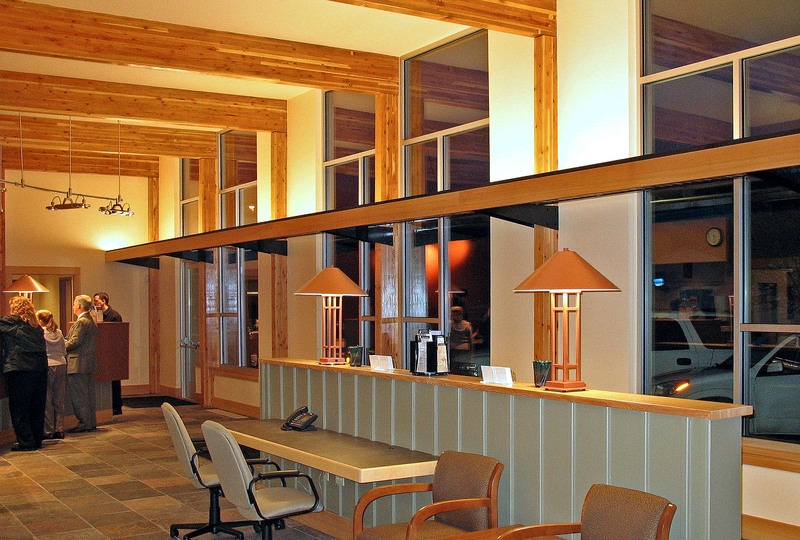 Daylight studies were done to maximize window and skylight placement and create a light filled interior. 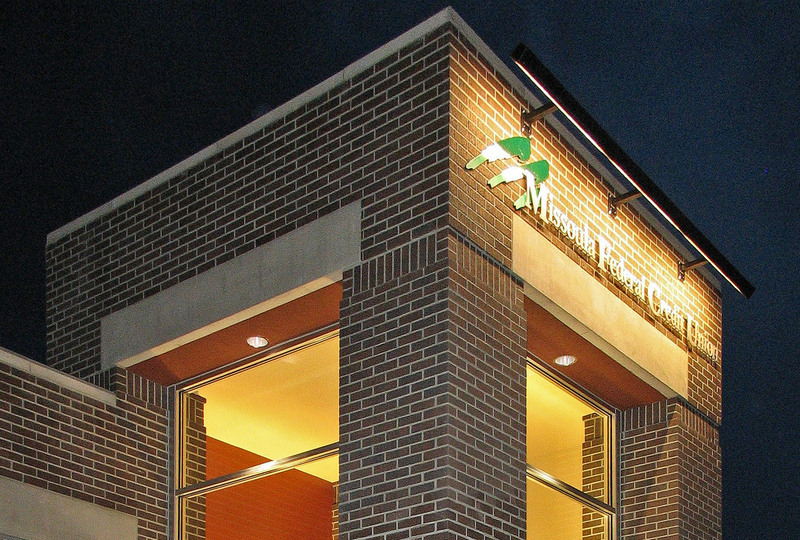 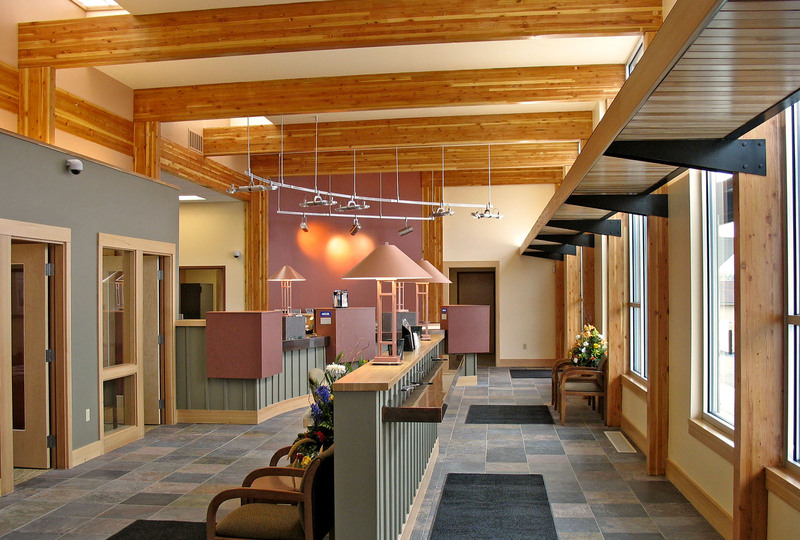 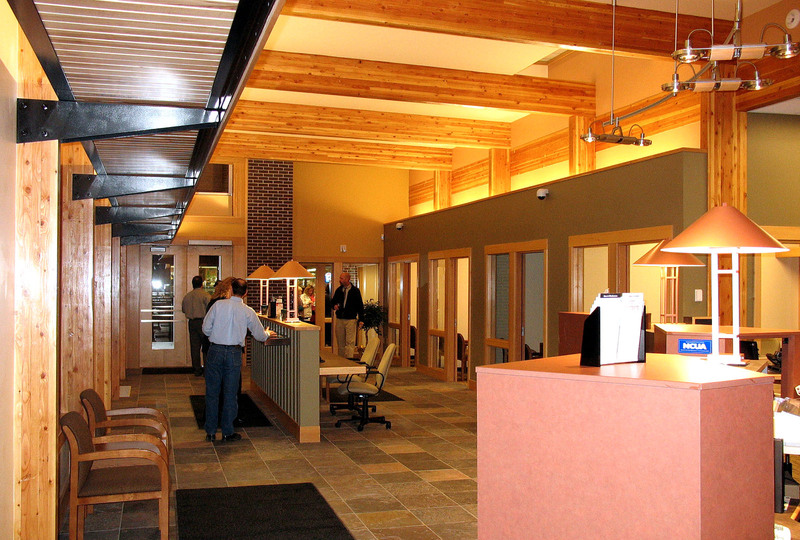 Both the interior and exterior palettes are similar to the Missoula downtown branch in order to reinforce corporate branding.